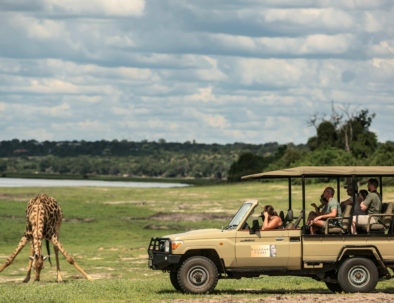 Sit back and enjoy your adventure whilst our team take care of every last detail, ensuring your comfort and safety at all times. Does this look like fun? Book your camping experience today! 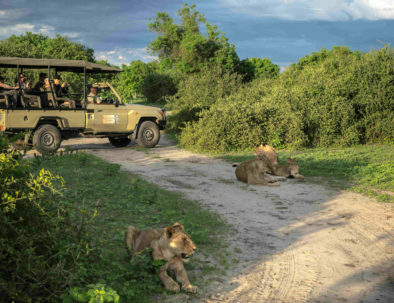 Enjoy two activities in Chobe National Park and spend the evening around a camp fire under the African sky. Stop off at Coffee Buzz restaurant for a delicious lunch, followed by last-minute shopping in Kasane. 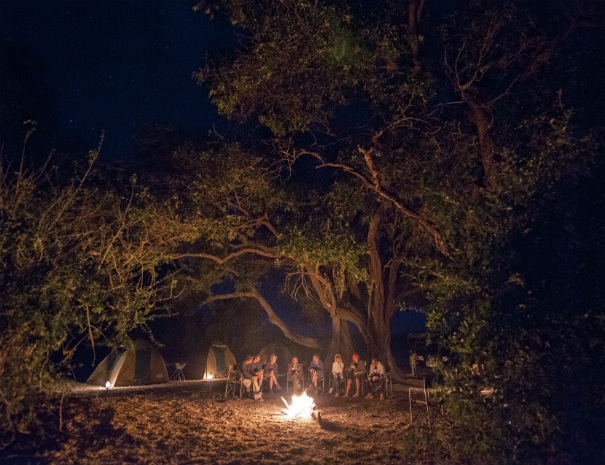 Head to camp for dinner around the camp fire and settle in for a night under the stars. 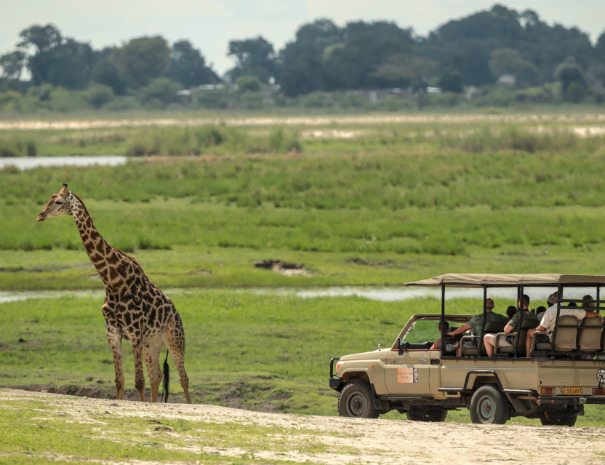 Enjoy a final game drive through Chobe National Park. 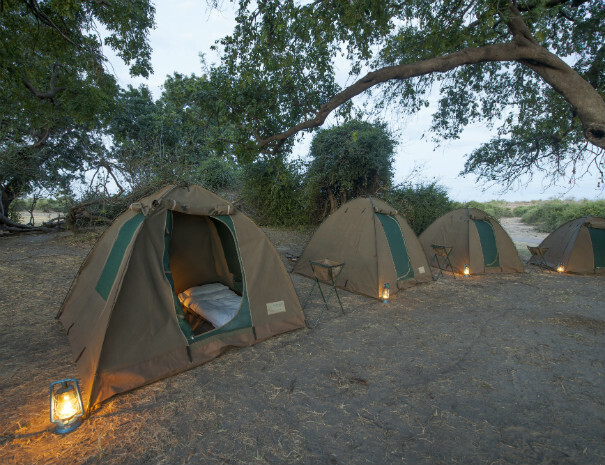 Choose from one of our alternative overnight camping activities for those looking for a longer adventure. 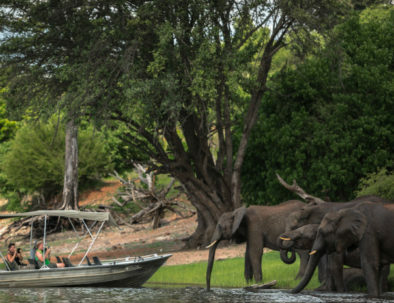 Experience the best of Chobe National Park with two full days of activities and an evening around a camp bush fire. 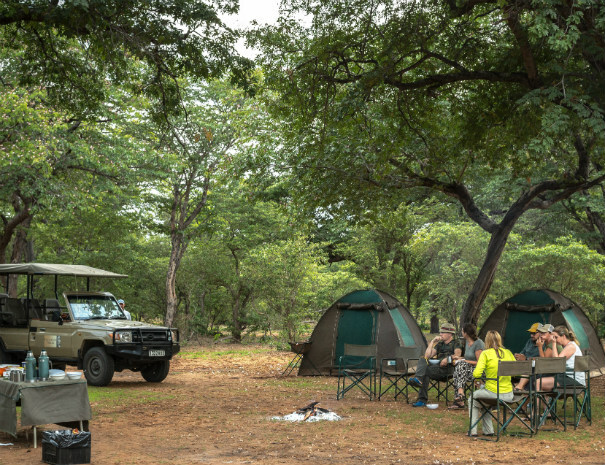 The ultimate overnight camping experience with an adventure-filled three days and two nights in the park.